Turner's Tokens: Thinking about Christmas Already?! 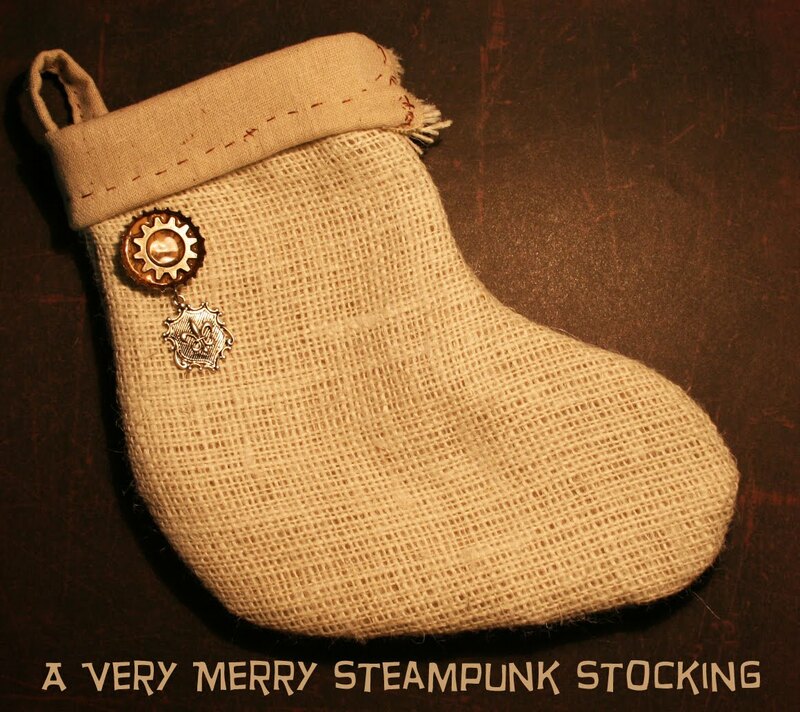 So I have this idea in mind for a Steampunk Christmas Stocking. This is the prototype. I think I will go a little bit larger and ad some stamping and possibly a place for either a name tag or word on it. I used one of the lapel/hat pins to decorate it. I wanted to create something simple and something that would have a classic feel to it without being too high class Victorian ornate. I'm just trying to nail down the initial design of it right now. 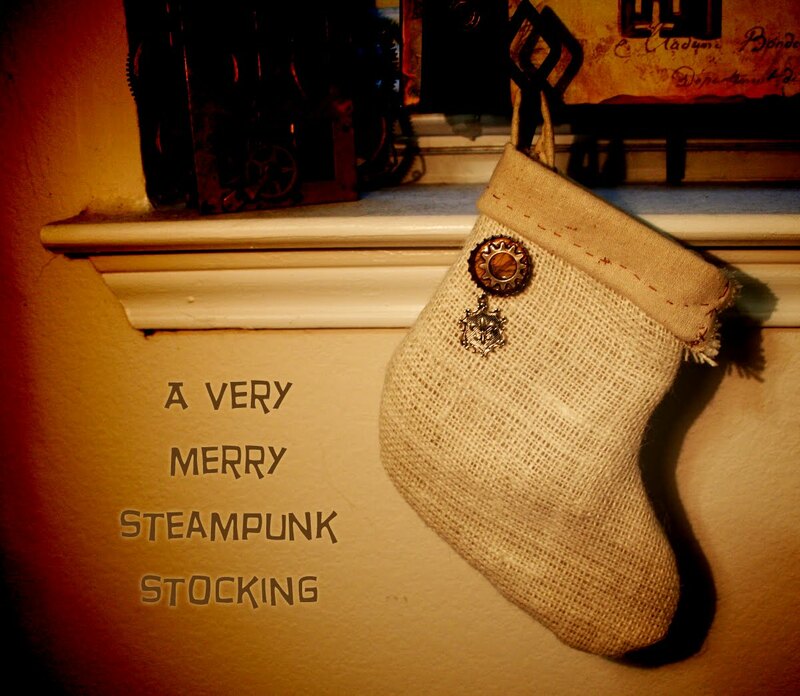 It is made of burlap and osnaburg.